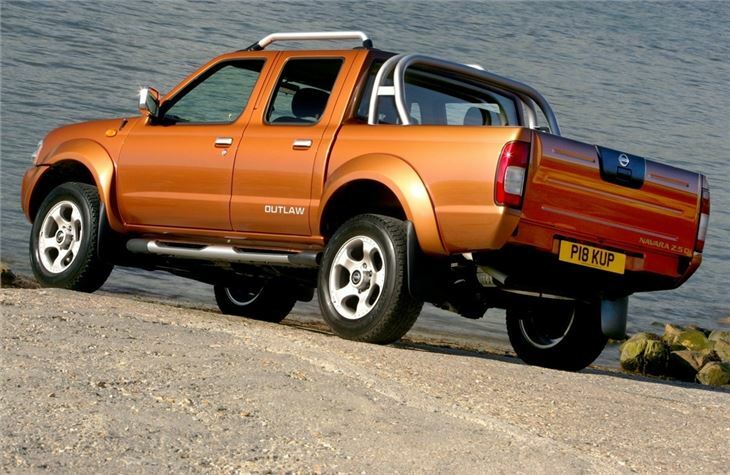 Rugged, capable working vehicle with a max towing limit of up to 3,000kg. Powerful and a decent enough drive. 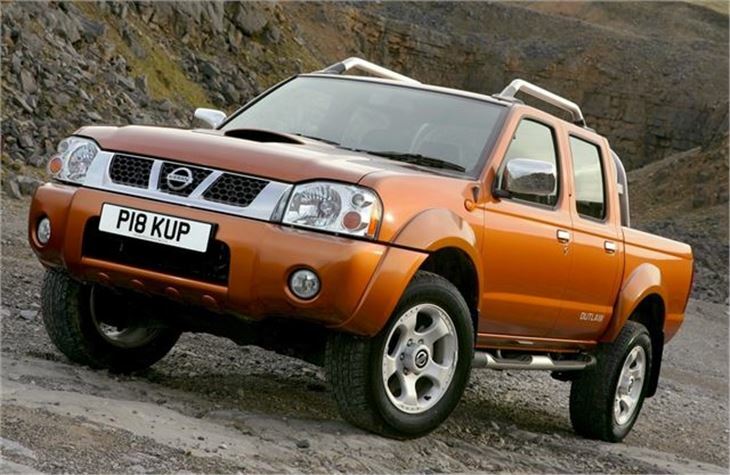 Re-introduced as NP300, a cheaper alternative to Navara. Rubbish engine; seized in France; 2 rabbits on board; 6 tow trucks, £930 and 4 days to get home; AA useless; NISSAN GB "we've never come across this problem before--can't help" !!? ?